Bushmills Whiskey Tweet Tasting: Tropical Fruit & Irish Genius! Bushmills was the selected distillery for Wednesday nights Tweet Tasting and we had the chance to try five of their superior Whiskey range. 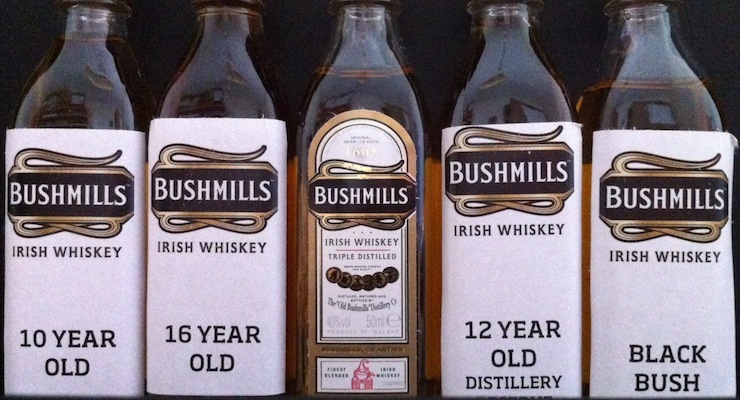 Bushmills is the oldest licensed distillery in the world (1608) and their recent acquisition by Jose Cuervo could herald the start of a new era for this most famous of Irish distilleries. One thing that became obvious during the night was how consistent the core flavours were over the range – in short, tropical fruits abound! If you want to catch up on what all the tasters had to say you can view the tweets by searching for the hash tag #BushmillsWhiskey on Twitter. A NAS blend of triple distilled Irish single malt & Irish grain whiskey. Matured for at least 5 years in American oak casks. It is named after the River Bush, a fine salmon river that powered the textile mills of the Scottish settlers. Nose: Fruity vanilla, slightly woody, furniture polish and then those “little green apples” start to come thru. Closely followed by pineapple, peach & mint – a feast! Palate: Fruit cake mixture, sweet, with a little caramel thrown in. Finish: Very smooth with a satisfying, spicy finish – quite short. Overall: The Chilli is on slow burn but makes itself known after a time making this a very sippable dram indeed! Made up of 80% malt whiskey & matured for up to 7 years in oloroso sherry casks & bourbon barrels. Nose: More honey & caramel than the Original & more body menthol. There’s lots of apples as well as a smattering of demerera and rum. Palate: Still getting sweet fruit cake mixture but there’s more treacle & it’s lovely and smooth! Finish: A sweeter dram than the Original, syrupy and full of chilli spice. Overall: Another short finish but it’s spiciness is warming my cockles! A welcome addition to any drinks selection! Matured for at least 10 years mainly in bourbon barrels. 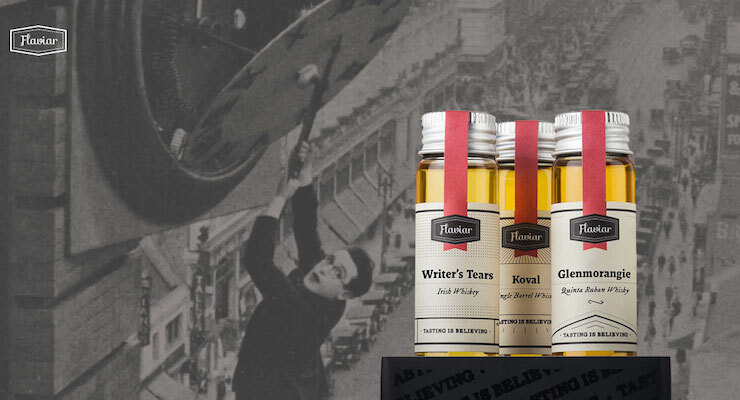 Nose: Less sweetness than the previous drams with hints of pears & pineapple – ‘thinner’. Plus there’s bananas, apples giving some very fresh and clean aromas! Palate: Light mouthfeel, pineapple, mango – basically 40% Lilt! Finish: The spice seemed to disappear from this but then made a welcome return right at the end – it’s a bit shyer on this dram! Overall: Another winner and continuing the tropical fruit theme that runs through all these drams. Matured mainly in oloroso sherry casks and only available from the Bushmills distillery shop. Nose: Vanilla & syrupy apples, pineapple, icing sugar. Palate: Rich tropical fruit with a mango hit – nicely sweet. Finish: Nutty caramel with a well balanced spiciness to finish. Overall: Bit of a slow burner the 12YO- needs time to develop in the glass but stick with it and the rewards will come to those who wait! Made with two whiskies that have been matured for 16 years – one from a bourbon barrel the second from a sherry cask. They are then married together in port infused casks. Nose: Fruit cake, sherry & port are very present. In addition there’s caramel and blackcurrant which was a revelation. Palate: Sweet port giving way to pineapple & fruit sugar syrup. Finish: The sweetness lingers and only gives way slightly to some welcoming spiciness! Overall: These older drams certainly benefit from a little more time in the glass. Satisfying, rich mature flavours with lovely port being quite prominent. Black Bush – smooth, sweet, full of chilli spice & fantastically priced. But all had an interesting array of flavours – a close second being the 16 year old! Many thanks to Steve at The Whisky Wire (@TheWhiskyWire) for a great dram evening. And of course, Bushmills, without whom! Benromach Tweet Tasting: 4 Drams That Will Suit Everyone! Wednesday nights Tweet Tasting, which was once again ably hosted by Steve from The Whisky Wire, gave us the opportunity to sample an incredibly diverese range of drams from the Benromach distillery. Benromach is a Speyside distillery founded by Duncan McCallum and F.W. Brickman in 1898 and currently owned and run by Gordon and Macphail who took over the distillery in 1993. Following a painstaking restoration, it was re-opened by HRH Prince Charles in 1998. Since then sales of the classic Speyside malt have grown dramatically and Benromach is now exported to 42 countries around the world. In 2013 a third distiller was recruited and additional warehouses were added to allow production to be expanded. April 2014 saw a new look for the flagship Benromach 10 Years Old, reflecting its pre-1960s character and the fact that each cask is hand-filled, hand-weighed and hand-stamped. 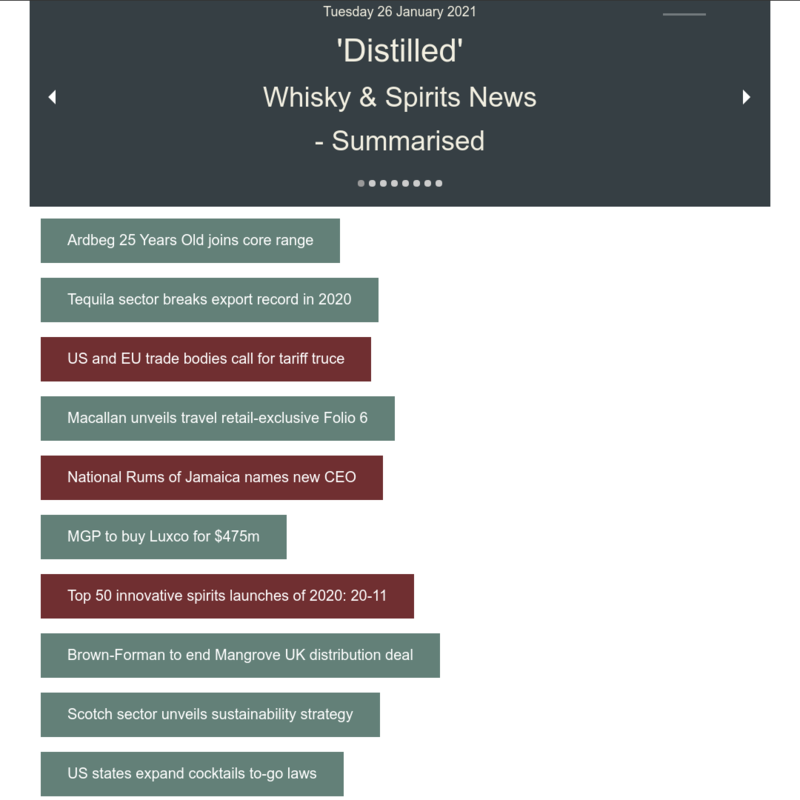 If you want to catch up on what all the tasters had to say (and there was quite a few of them!) you can view the tweets by searching for the hash tag #BenromachTT on Twitter. A pale amber colour for this 10YO – 80% Bourbon barrels, 20% Sherry hogshead. Final year in first fill Oloroso casks. Nose: Heathery, slightly smokey, peaty with whiffs of sweetness and a lovely caramel. Giving way to stewed fruits, sultanas and vanilla and finally getting basil. A joy to nose! Finish: Very fiery and peppery with a dry tanin aftertaste – long! Overall: “Fiesty one you are!” comes to mind with the 10YO. A very drinkable dram. 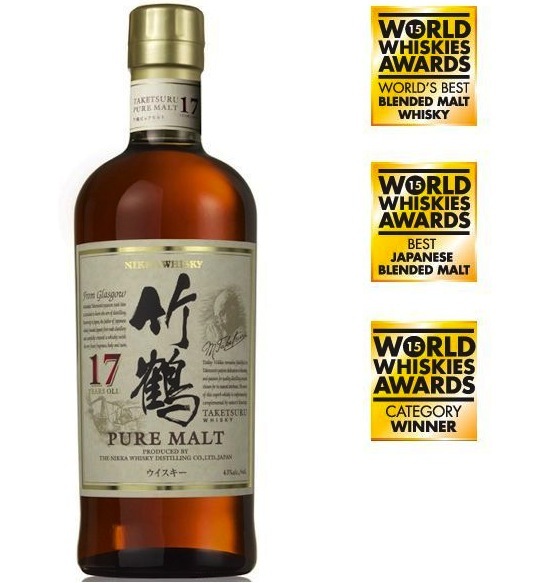 This whisky is rich sherry colour and has been bottled without chillfiltering. Named after the old Imperial measure which followed a tradition established when skeptical sailors, who wanted to ensure their rum rations had not been watered down mixed spirit with gunpowder. If the mixture ignited, its strength was “proved”! Nose: Sweet sherry frutiness. Apples and a sweet sugary something … rum! Dark chocolate and demerara for sure in there. Is this a wolf in sheeps clothing? Palate: WoW! That tongue texture of pure spirit! Rich, sweet rich fruit cake, sherry and spiciness. Finish: Very smooth finish, lovely muted pepperyness peat and smokiness blends together well. Overall: In spite of it’s 57% ABV, this is a lovely dram to nose, sip and savour. Excellent dramming to be had here. Most people on the night panged for a roaring open fire to sip this by! Matured in virgin oak casks giving this dram a pale amber colour. Certified Organic from start to finish and meeting rigorous UK Soil Association standards for growing the ingredients, distillation, maturation and bottling. Unique on launch in 2006, it is still very rare today. Nose: Strongly coconut with apples and oranges. Very fresh and ‘new’. There’s hints of chinese tea in there as well. 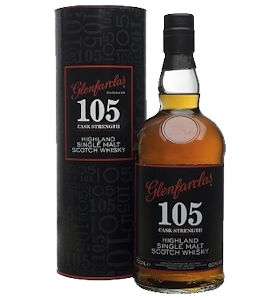 Palate: Sugary pears, pineapple and coconut, sherbert sweetness with fruity pleasures – so different from the 100! Finish: A short finish – sweet to the end – maybe a slight hint of grapefruit. It gets quite zingy on the tongue though – almost citric acidy. Overall: The freshness of the virgin oak casks gives this dram a vitality and youthfullness that’s unique. Soft, fruity flavours abound giving this malt a lightness that few other drams can achieve. Nose: Smell that peat – heaven! Rich peat topped with smokiness and sea spray – take me to the smokery! Interstingly theres a hint of olives in there as well. Palate: Lovely smooth, earthy peat, BBQ & smoke with a little smooth citrus. Finish: Peppery, smokey finish coupled with smooth fruit. Overall: Not as overpowering as you’d think in the peat department. Just very nicely done! A lovely dram. 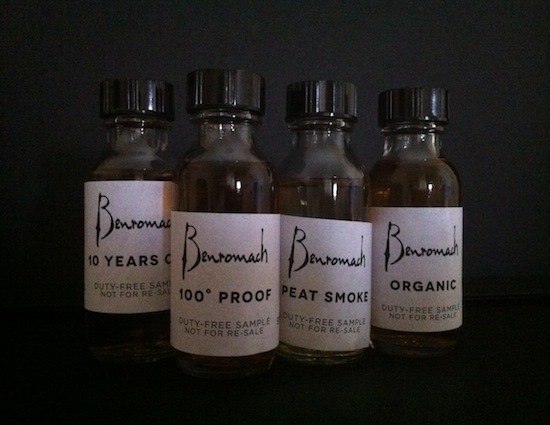 My Favourite On The Night: Benromach 100 Proof – just an awesome dram – amazingly low price point as well! It was Very closely followed by the Peat Smoke. I love a peat dram so it was a slightly painful decision to put the 100 before it but it just goes to show how good the 100 is! Four different drams, four completely different tastes. An amazing feat and one which should ensure that there’s a Benromach to suit everyones palate! And of course, the team at Benromach, for sending the samples and without whom! 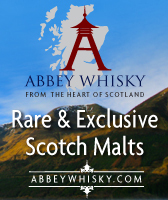 Abbey Whisky: New Ardbeg Auriverdes / Ardbeg Day 2014 & Other New Arrivals! 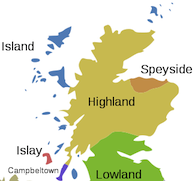 Abbey Whisky has 5 New additions to it’s range this week with whiskies from the Island and Islay regions. The brands include Bowmore, Arran, Ardbeg & Compass Box. New Balblair & Kilchoman Malts From Edencrofts! Summary: The second release of Balblair 1975 was launched in February 2012 and replaced 1978. 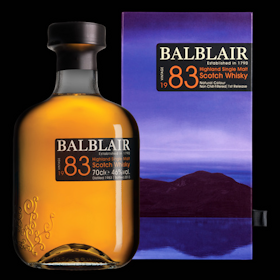 Typically fresh yet full bodied, this fine Balblair Vintage displays aromas of citrus fruits, vanilla, toffee and coconut. The second release of Balblair 1975 is a rich gold colour. Exclusively Vintage: Each Balblair Vintage captures the essence of its year in a bottle. They’re only ever selected at the absolute peak of perfection. Handpicked, to represent the very best our Distillery has to offer. You’ll notice our bottles are not marked with an age statement, but simply with the year that the whisky was laid down. From then, every cask is sampled, judged and selected by John MacDonald to find its optimum maturation point. The point at which each Vintage says it’s ready. Our Whisky: Every distillery is different. From its location and water source, to its still shape and wood policy. These are all determining factors in its ultimate outcome – its taste. Our Vintages are intriguingly complex and satisfying. We capture the intense esters at the start of the spirit cut to give our Vintages the core characteristics of apricots, oranges, spices, floral notes and green apples. The heavier oils and lipids at the end of the cut are also captured, giving leathery, nutty and full-bodied characteristics. Our People: Every Balblair Vintage is strongly individual. Each a unique essence of a year, captured in a bottle. Every year, our Distillery Manager, John MacDonald, tastes, judges and selects straight from the cask. And at exactly the right moment, when the balance between the age and the character of the whisky is just right, we bottle it. Summary: Matured in American oak ex-bourbon casks and Spanish oak ex-sherry butts Balblair Vintage 1990 2nd release is truly exceptional. Recently released to replace our award-winning 1989 Vintage, this incredible dram is sure to become a firm favourite amongst Balblair fans and whisky connoisseurs. The second release of Balblair 1990 is deep copper in appearance with hints of sparkling amber. Matured in 2nd fill American oak ex-bourbon casks and 1st fill Spanish oak ex-sherry butts. The aroma is spicy yet sweet & is punctuated with notes of raisins, toffee & honey. Hints of vanilla, chocolate & citrus fruits are also present. On the palate it’s full bodied; sweet & spicy in character with hints of honey, raisins & zesty fruits. The finish is smooth & long lasting. Summary: This exceptionally well balanced dram has been maturing in first fill American oak, ex bourbon barrels since 1997. The 2nd release of 1997 is on track to secure just as many recognitions and awards as the first release. Balblair 1997, 2nd release is deep golden amber in appearance. Summary: Released in July 2012, Balblair Vintage 2002 displays signature Balblair aromas; floral and fragrant with zesty fruits such as oranges and lemons. The first release of Balblair 2002 is sparkling gold in colour. Summary: Launched alongside 1990 & 1983 in November 2013, Balblair Vintage 2003 replaces Vintage 2002. 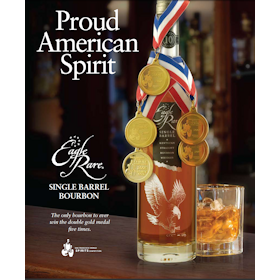 The American oak, ex-bourbon barrels used in maturation impart toffee, butterscotch and vanilla notes. Vintage Highland 2003 Single Malt Whisky, 1st Release. 2nd fill American oak, ex-Bourbon barrels used in maturation impart toffee, butterscotch & vanilla notes. 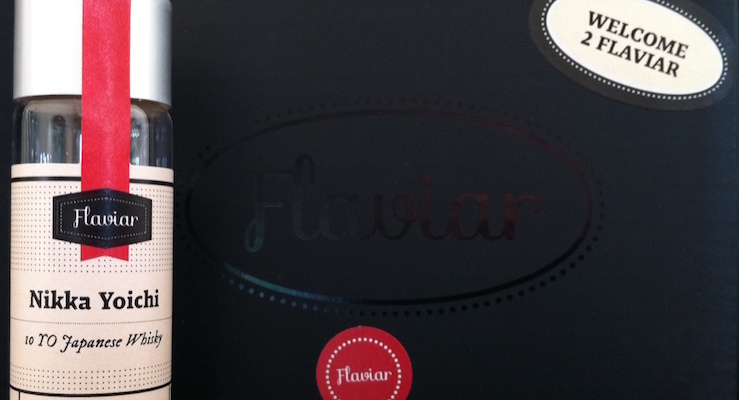 On the nose there are the signature Balblair aromas: floral & fragrant punctuated with citrus fruits, apricots & honey. On the palate it is full bodied, with notes of orange, lemon, honey & spice. 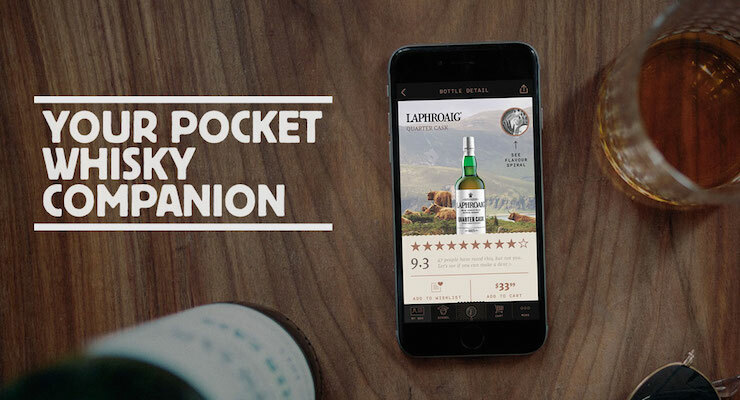 The long lasting finish is sweet yet spicy: a superbly well balanced dram. Summary: Named after a famously peaty loch at the end of the Kilchoman drive, Loch Gorm is the only fully ex-sherry cask matured release from Kilchoman. As with other ranges in our portfolio, Loch Gorm will be periodically re-released as a more mature expression. Each bottling will be differentiated by distillation and bottling years printed on the label. Loch Gorm combines rich sherry fruits and spices with smouldering peat, cloves and lingering sweetness. The Loch Gorm was filled into fresh Oloroso sherry butts in 2009 and bottled in spring 2014. This full ex-sherry cask maturation creates a unique balance of classic Kilchoman character and rich Oloroso sherry influence. Nose: Mixed preserved fruit, particularly lemon and rich peat smoke. Palate: Dry cereal flavour develops into honey and biscuit with lingering peat. Finish: Rich, sweet and smoky.